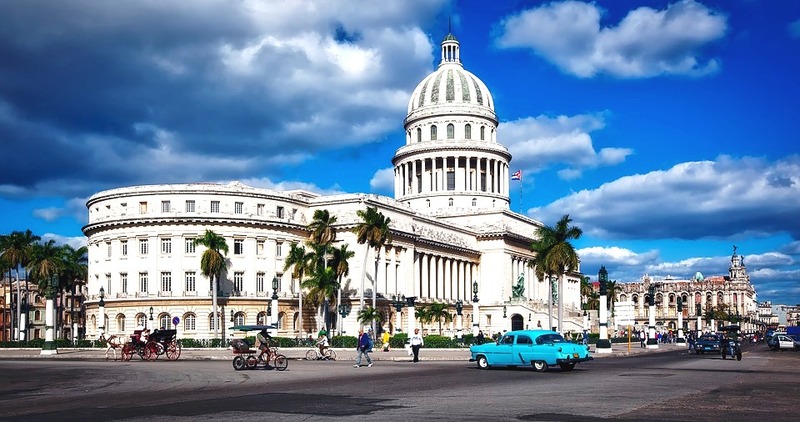 Cuba is a premium Caribbean travel destination, with its beautiful beaches, rich culture and history, it has something for all kinds of visitors, but right now there are restrictions for any American tourist that wishes to visit the island. 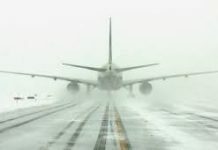 The US government is rolling back changes made by the Obama administration that allowed individual trips, back in March 2016. The current administration mandates that ‘non-academic educational travel’ has to be limited to officially sanctioned group travel only. 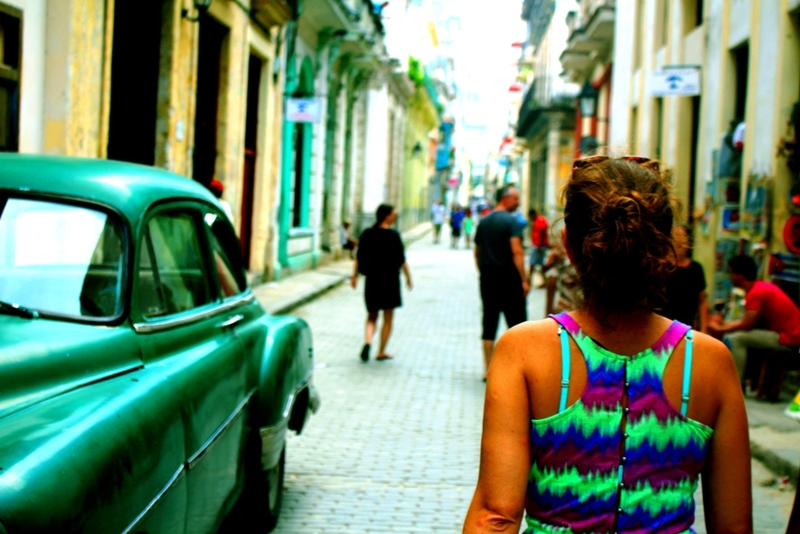 Is it possible for Americans to visit Cuba at all? Yes, but there are changes to how it can be possible. 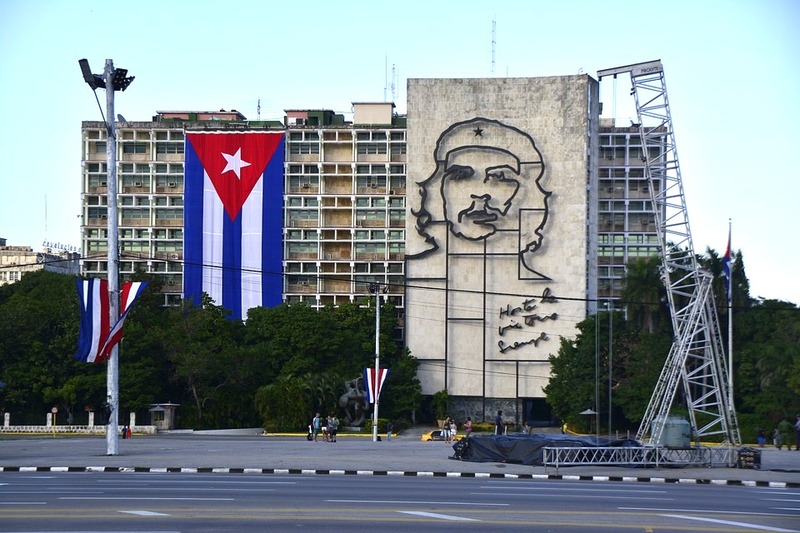 Mainly, visitors no longer have the chance to select the “people-to-people” category on the travel form when going to Cuba. Individual educational travel is also restricted. It’s possible to visit the island as part of a group trip with a licensed tour operator. Travelers on these organized trips must keep a full record of the educational events they partake in. Currently, 10 out of the 12 categories are still allowed for travel, this includes Family travel, for Americans with families in Cuba, professional research, religious activities, humanitarian projects and performers, which means that artists and athletes can visit to exhibit or participate in activities or events related to their craft. 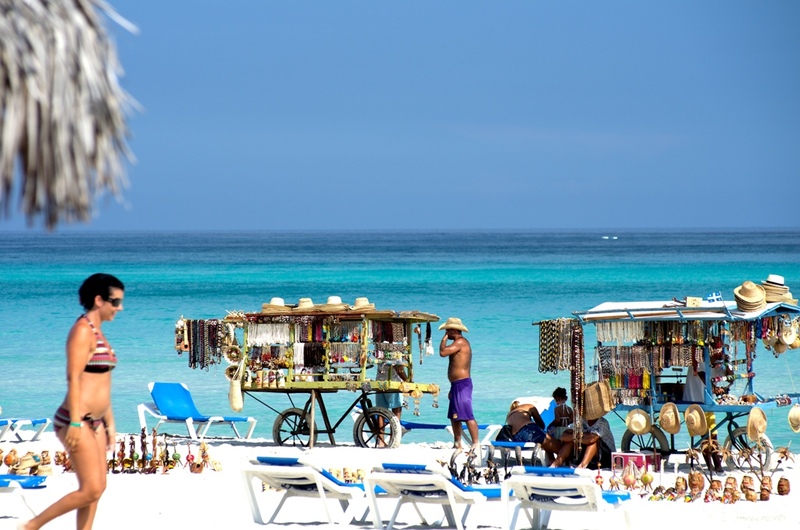 Visitors can still book a flight or a cruise to visit Cuba, but not for “vacation”, unless the booking was done through an official tour operator. 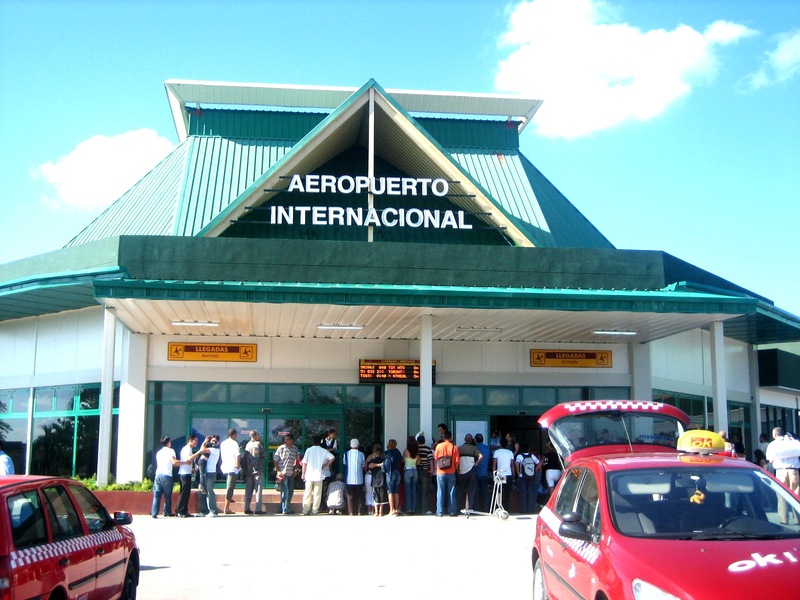 Commercial airlines maintain their service to this destination while keeping in compliance with the new policies. 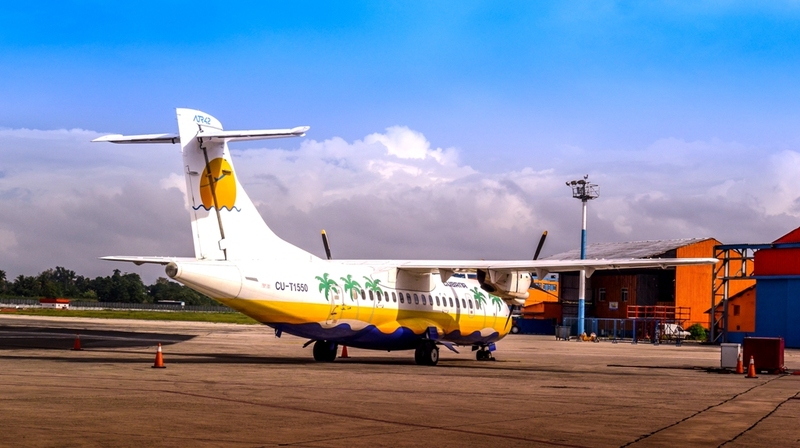 Both commercial flights and cruise ships are still permitted to travel to the island. According to the new restrictions, people can no longer book a flight to the island, make a reservation on Airbnb or hotel, go on a tour and walk around wherever you want to. 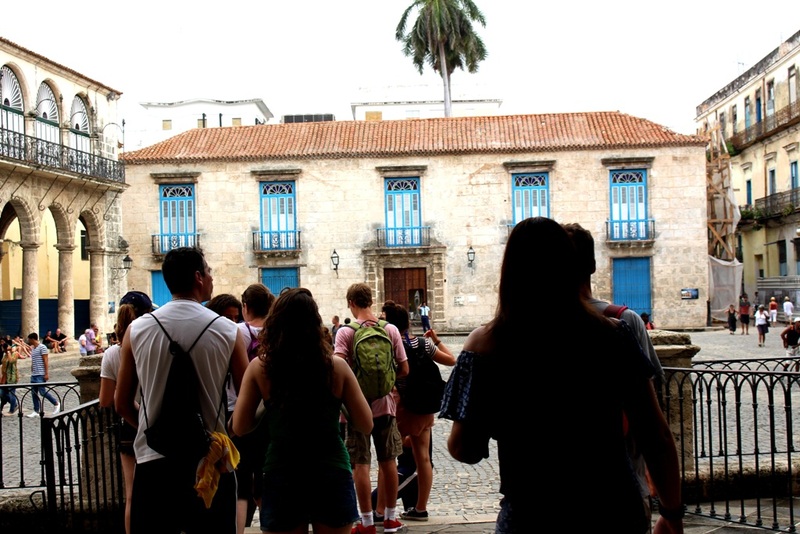 The new reality is that Americans are not permitted of staying in Cuban hotels, rent cars or take public transportation own or managed by the Cuban government. 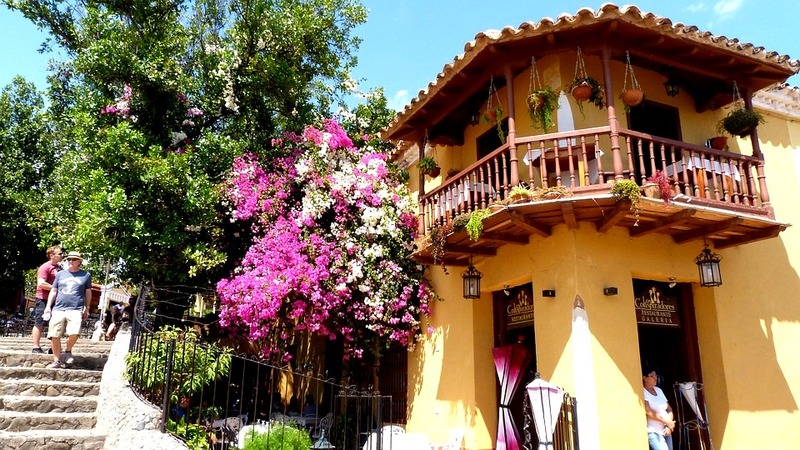 The only way to book a stay is with pre-approved accommodations such as private bed and breakfasts, and arranging everything before hand with an approved travel operator that will ensure that your vacation follows an itinerary that is in adherence with the new policy. Different companies offer vacation packages that include flights, accommodation and guides with authorized agents that are in charge of all license paperwork, leaving visitors with fewer legal worries. All foreign citizens must have a ‘tourist card’ to enter Cuba, typically available from the airline or cruise ship you book with. The overall cost will depend on the company but average around US$85. Some cards can be purchased at the departure airport, or they might need to be sent to you. If you fly from Canada, tourist cards are generally given out on the airplane. Although there were some hopeful announcements in 2014, nowadays practically any US or US-linked credit cards and debit cards actually work in Cuba. If you’re American citizen, you’ll have to rely on cash. Cuban currency, also known as convertibles (CUC$), is pegged to the US dollar, but you’ll have to pay a 13% tax when converting money.